That’s A Lot of Latte! I think I might be obsessed with coffee. Last week I posted about creamers and today I’m posting about coffee drinks. When I see a vegan coffee drink on the shelves, I give it a try. Before my vegan days, I was not a huge specialty coffee drink person, but now when I see one available I try it. 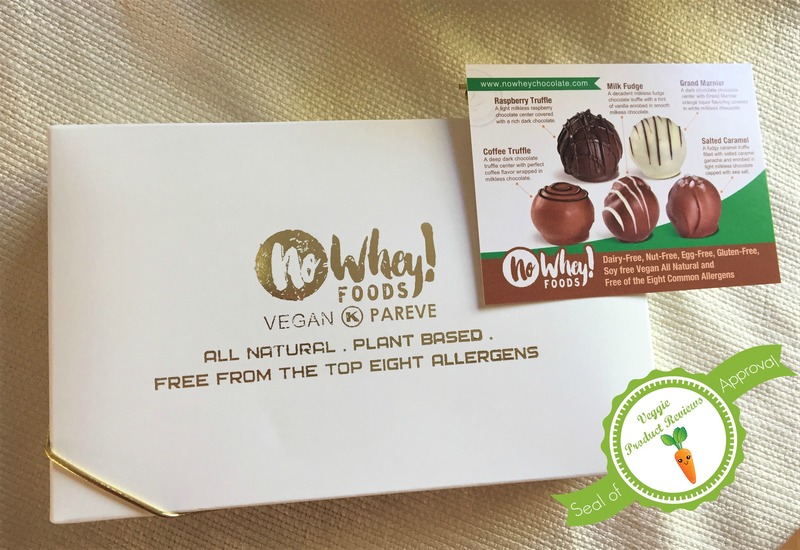 Especially if there is caramel in the title! 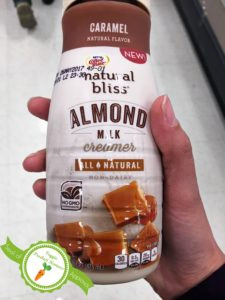 Just throw in the word caramel or mocha and vegan on the product and you have me shoving dollar bills in the store clerks apron as I take gulps. I cannot determine if I’m more obsessed with coffee, caramel or mocha. Do I really have to pick? Can’t I just love them all? Swoon! 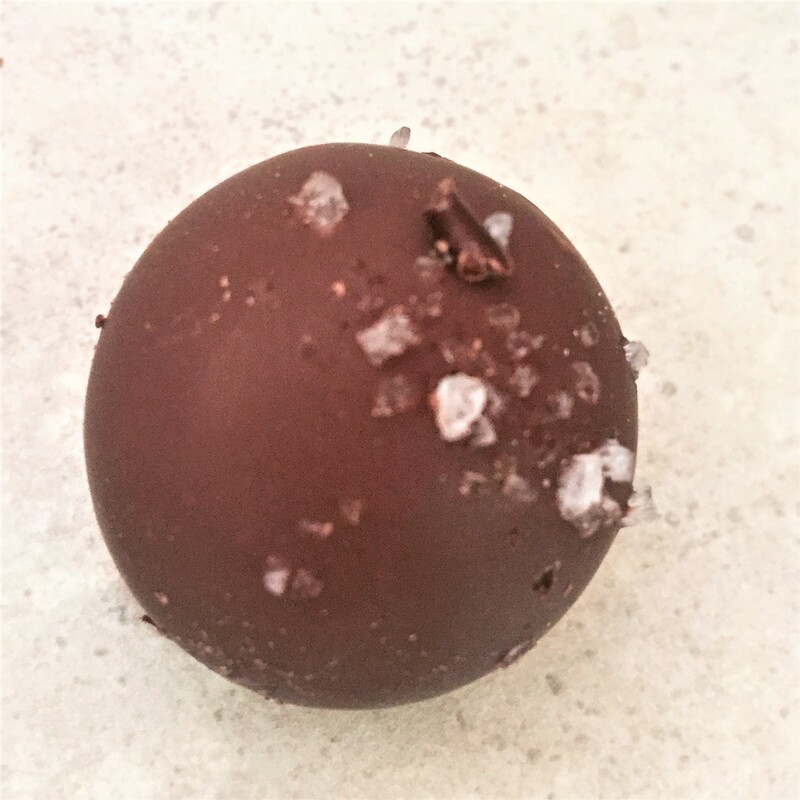 This dreamy beauty was positioned in plain site on the top shelf of a cooler in a local gluten free food store in the area. I had to try it! I also spotted one with mocha in the title. I quickly added both to my cart. You will be surprised, however; to know that I didn’t down them both before I got out of the store. Shocking! I know! I actually had some couth and waited until I got home. Points for me! I only drank one when I got home and saved the other for the next day. Extra points for me! I slowly sipped these drinks to savor the flavor. 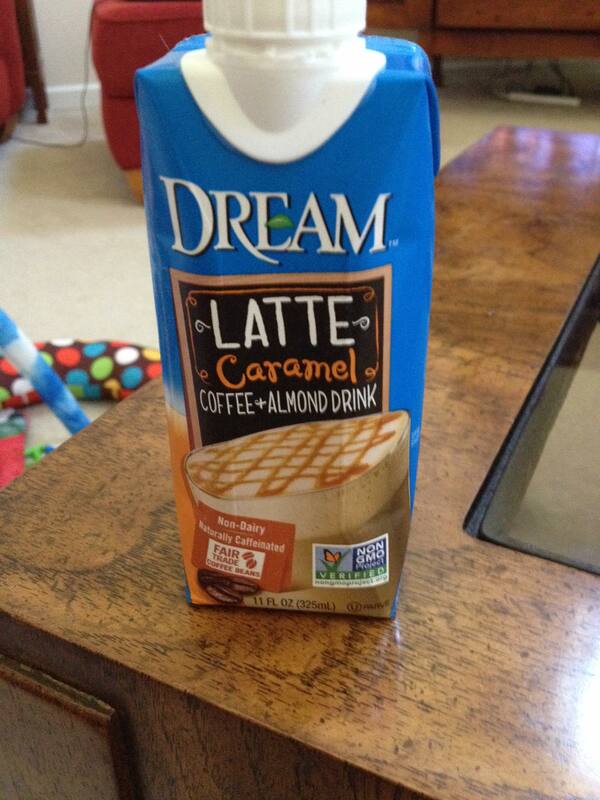 I really enjoyed both the mocha and caramel flavoring, but the drinks were a bit too thin for my taste. They seemed a little watered down. I am not sure if it was the method of brewing or if they used watery almond milk. I’ve made my fair share of cold coffee and found that a cold brew is the best technique for a thick and creamy cold coffee. Even with all this said, I would buy these drinks again because of the pleasant flavors. I am also delighted that they used fairly traded coffee. Happy buzzing! I don’t know about you, but I need my morning cup of Joe each day. At one point I got out of the coffee habit, but now I’m back again in full swing! I have a sweet baby and I’m often up several times in the middle of the night and I need a little caffeine to help get me motivated. 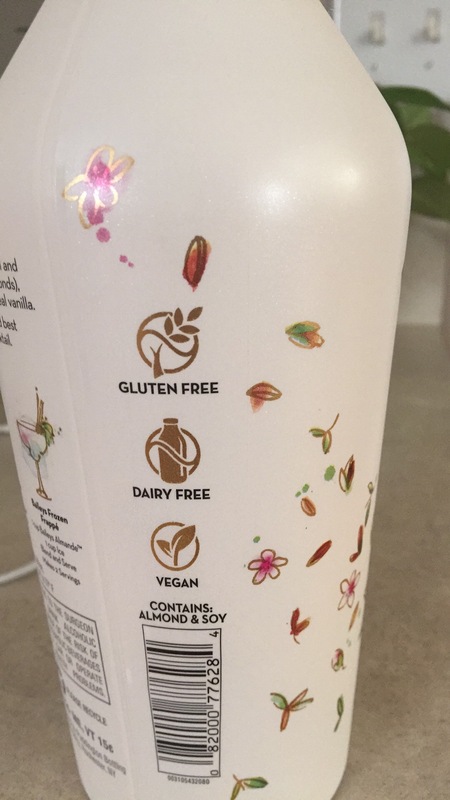 There are so many vegan creamers on the market these days that I don’t bother taking it with me on vacation. I usually have a plethora to choose from; however, I was at the beach and went to a Publix only two options were available. Both were sweetened and I prefer my coffee without sweetener. 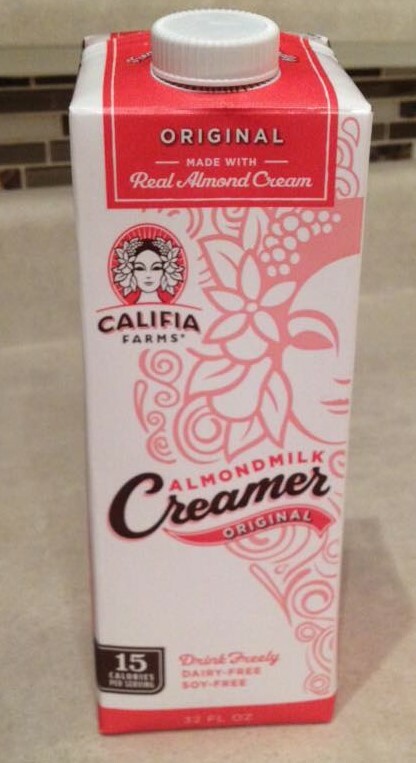 Alas, I needed my morning Joe, so I picked up the Califia Farms Almondmilk Creamer in the original flavor. The taste of the creamer was nice, but is a bit too sweet for me to drink regularly. 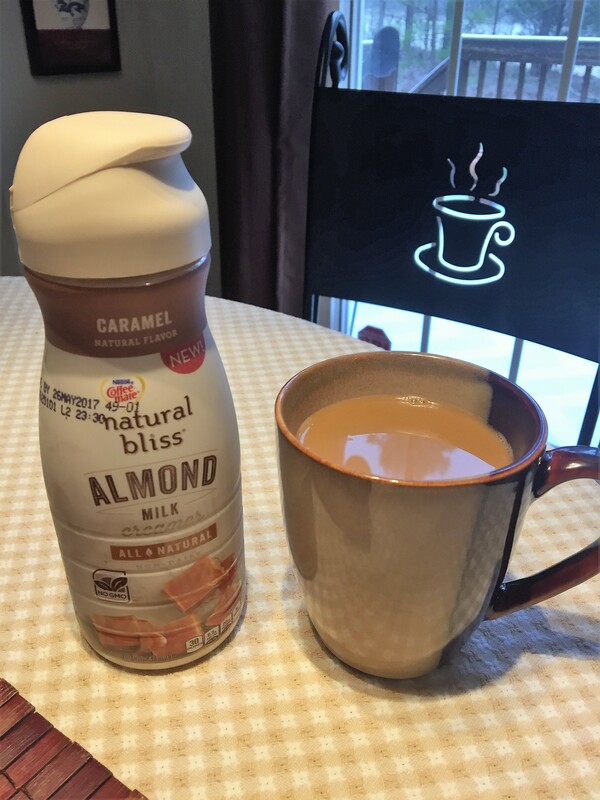 I liked that it didn’t add an aftertaste like plain almond milk does to coffee. I have been back from the beach for almost two weeks and I’m still using the creamer. I am finally getting used to it. 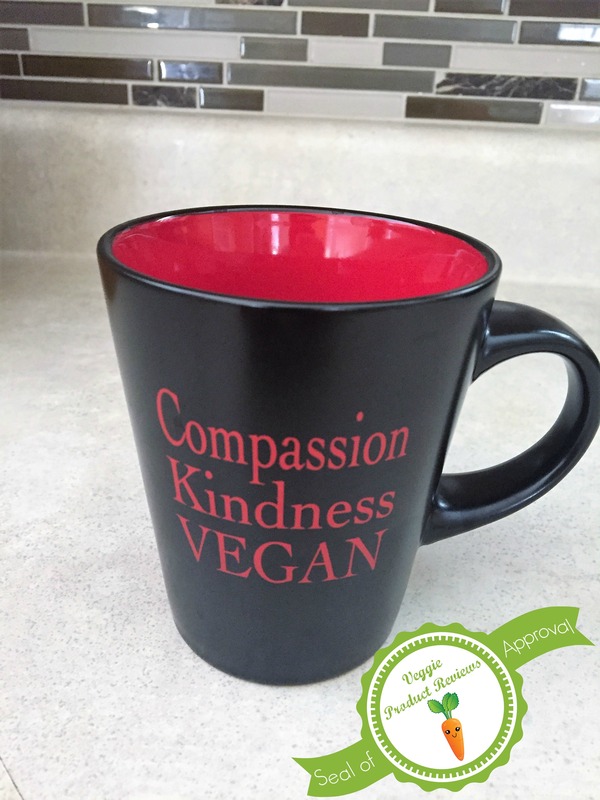 What’s your favorite vegan creamer? Do you make your own? I’ve been toying with the idea of making one.